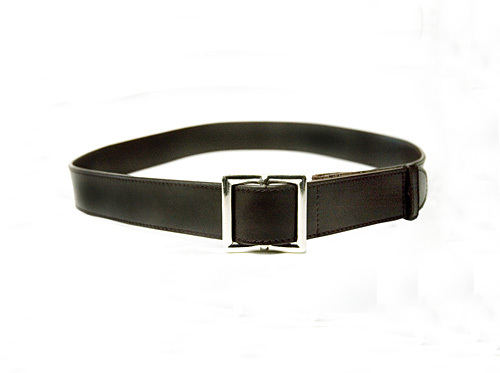 Arthritis Supplies is proud to carry one-handed, easy fastening belts by Myself Belts. 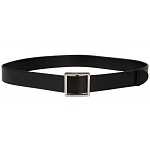 Easy to fasten belt with velcro closure. Easy to secure, patented one-handed closure.